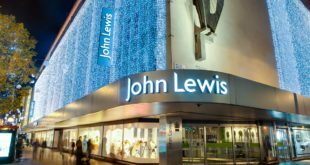 John Lewis and Currys Digital came top in this month’s Mystery Shopper, when PCR hit central London in search of a speaker system for movies and gaming. 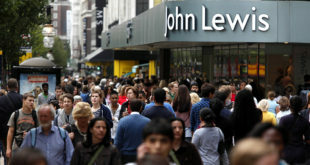 Both stores scored eight out of ten in the Oxford Street / Tottenham Court road shopping experience, scoring points for their staff’s knowledge and customer service. The visit to Currys Digital proved similarly pleasant. “The assistant was confident and relaxed. 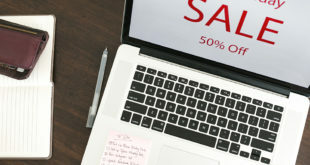 While at times clear that he was more used to selling TVs, he had a dedicated attitude and the ability to save situations by continuing unfazed and providing the right information,” the Shopper wrote. Despite generally good scores, none of the visits were perfect, which PCR found surprising considering the variety of tech retailers in the area. To read Mystery Shopper: London in full, click here.